You searched for which does not fit your . We've redirected you to 154-108, which has the proper fitment. Great quality for the price, gave it to my buddy. Gift from my daughter. Very nice. 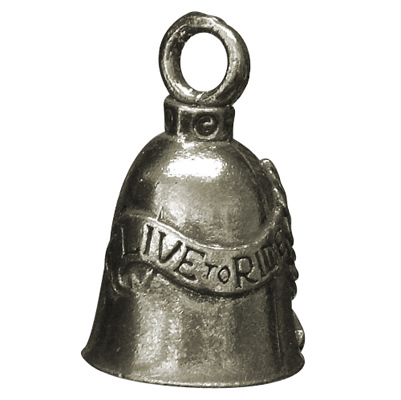 Bought 3 of these Guardian bells as gifts for fellow rider. Excellent quality. JPC got these to me fast too. Thank JPC. Good quality. Got mine from a friend an like it a lot!